Working as a search engine optimizer and in content marketing, you need a good keyword research tool.Keyword research has been an integral part of SEO and content marketing which helps to discover profitable keyword with low competition. Google’s keyword research tool “Google Keyword Planner” was one of the most popular keyword tools, but after new update people switching to the other keyword research tool to get additional benefits.This is why other new keyword research tool starts getting more customers. 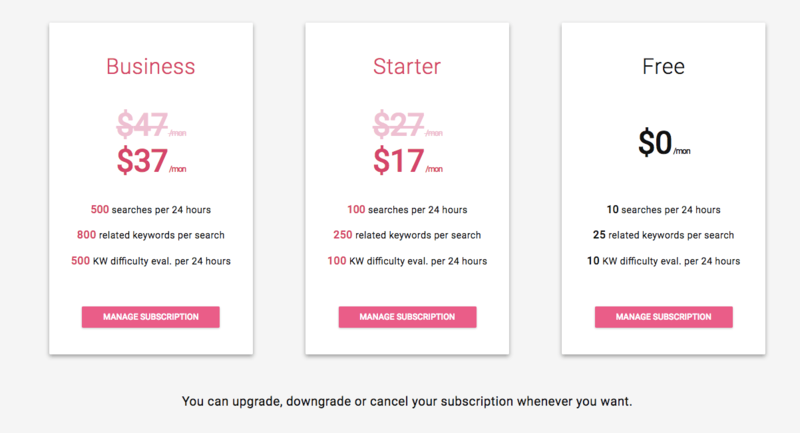 Today We’re going to explore a new keyword difficulty tool “Ferzy”.It is a premium keyword research tool that helps you to get more profitable keywords for your new website or post with low competition. Ferzy is a powerful keyword research tool which provides you the ideas of the new long-tail keyword with minimum competition so that your website gets listed in the search result and receive organic traffic. Keywords with high competition are hard to index because many major websites are already using them in their content and Ferzy tells you that what keyword will be good for your according to the difficulty level. Obviously, keyword suggestions are its primary features which show bunch of long tail keywords related to your query can be found in the leftmost panel.This section provides additional keyword suggestions related to your seed keyword. 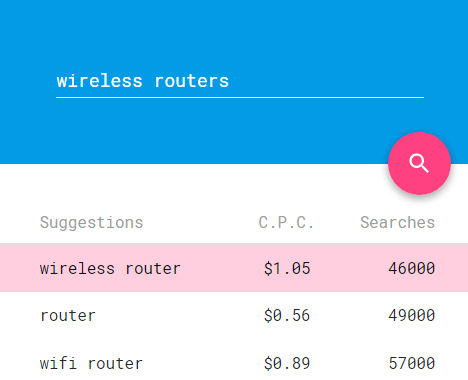 In addition to this, Ferzy also shows you the search volume and CPC for each suggestion. The Cost Per Click will be beneficial for the advertisers who use Google Adsense to target specific keyword or niche.It assigns a numeric(Monetary) value to a keyword equivalent to a click on one of your ads with that particular keyword. 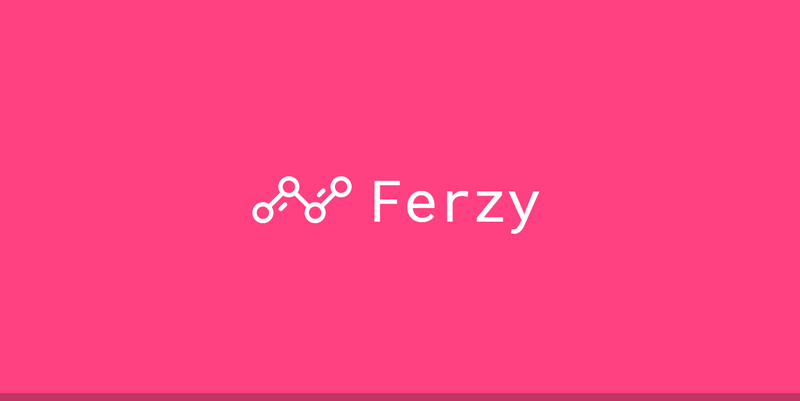 Ferzy automatically analyses all the available data for that keyword in real time using proprietary algorithms and tries to compute it into one single number in order to give you a fast and easy assessment of that keyword competition. 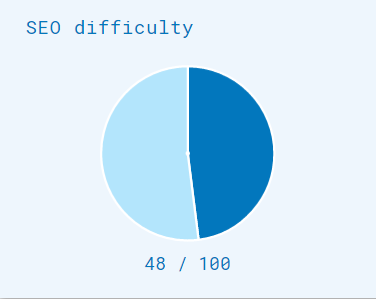 Found at the top, this pie chart + numeric score combo gives you a strong visual representation as to how hard it would be for you to rank your keyword. This number is computed on a scale from 0 to 100 and predicts how difficult would be to rank for that keyword, the higher the number meaning the harder is to rank. This area presents the domain ages of the top 10 results, measured in years, and quick stats about them.It may not the biggest ranking factor, but still, old domains index fast than other new domains and receive more traffic. Older domains are considered more reputable and harder to outrank in Google, and, as a general rule, try to stay away from keywords where all the top results are dominated by old and authoritative sites. This column showcases the top 10 results currently ranking in Google for your query, as well as important SEO metrics for each URL provided by the industry leader in SEO data, Moz. PA – abbreviated from Page Authority, is a score on a 0 to 100 scale that measures the strength of a specific page and predicts how well it will rank. The higher the PA, the harder it is to outrank that page. DA – abbreviated from Domain Authority, is a score on a 0 to 100 scale that measures the strength of an entire domain and predicts how well it will rank. The higher the DA, the harder it is to outrank that domain. Domains – represents the total number of linking domains to that URL. The higher the number of linking domains, the harder it is to outrank that page.